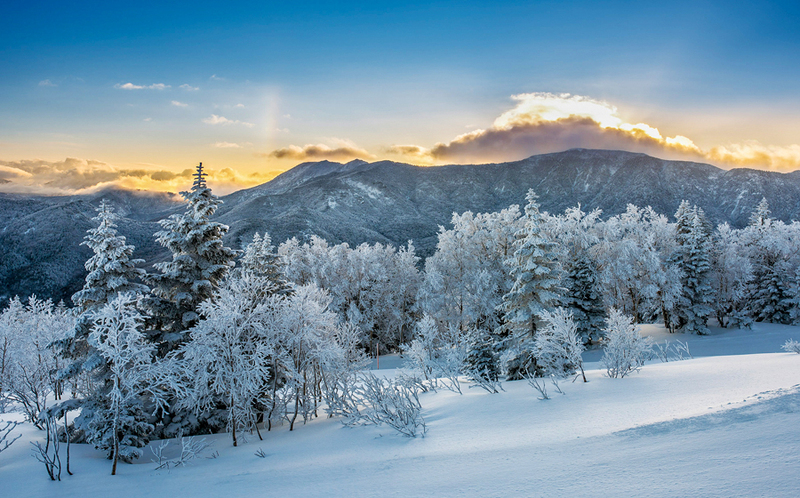 Shiga Kogen is the collection of one of Japan’s largest ski resorts and hiking spots, conveniently located within the Joshin-etsu Kogen National Park, in the Nagano Prefecture. Shiga Kogen area has three magnificent mountains, Mount Yokote, Mount Higashi-tateyama and Mount Yakebitai. 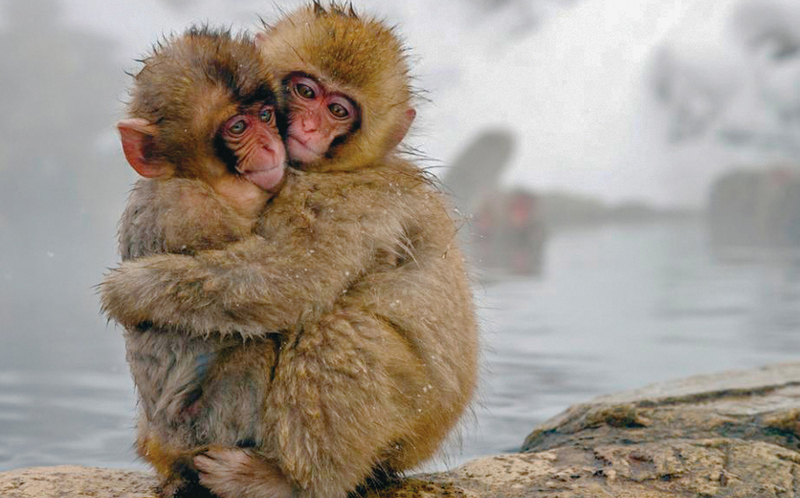 While Nagano contains a vast choice of ski resorts that boast pristine slopes, serene hot springs and delectable local food, this resort is the supreme choice among locals and tourists, for beginners to extreme athletes – and the best option of all – it features adorable snow monkeys! 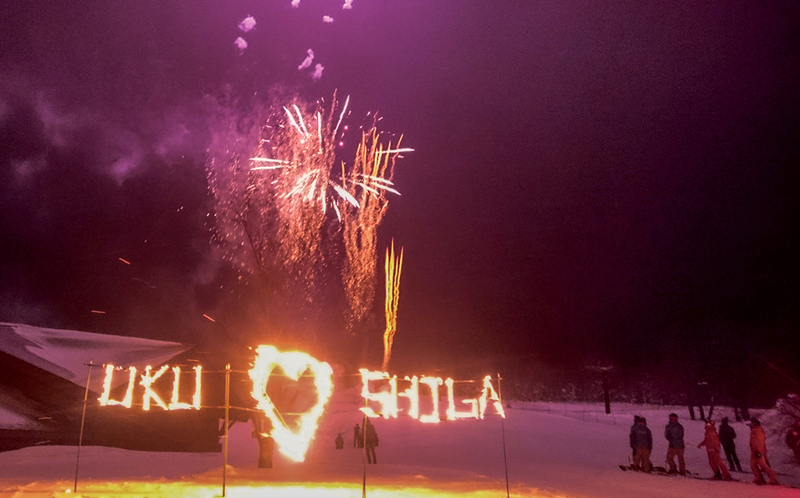 For skiers and adventurers hungering for the exciting winter season in Japan, the unmissable Shiga Kogen is a deluxe resort that competes with several others in the Nagano Prefecture, capturing the attention of thousands of skiers and athletes a year. 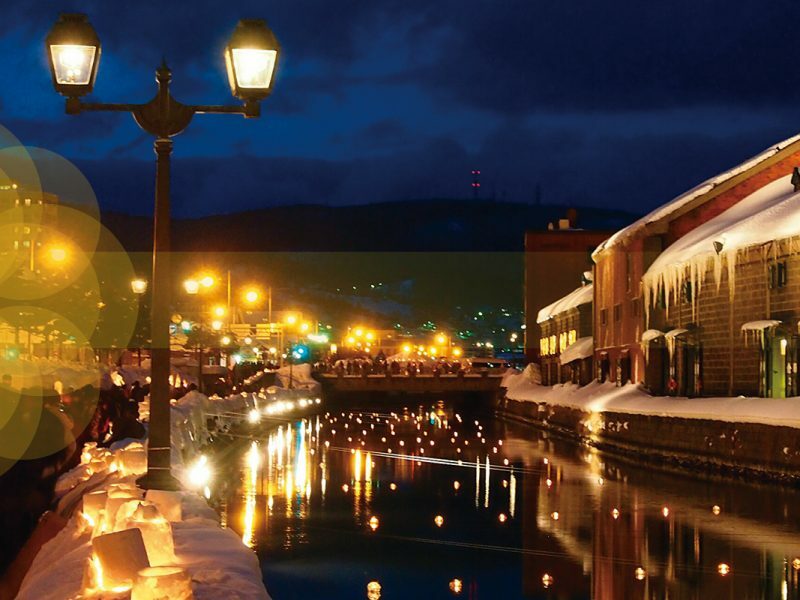 This magnificent region contains 18 diverse inter-connected resorts across 400 hectares of glittering, snowy land. In fact, Shiga Kogen is Japan’s largest mountain resort area. The resorts span across three mountains at the top. 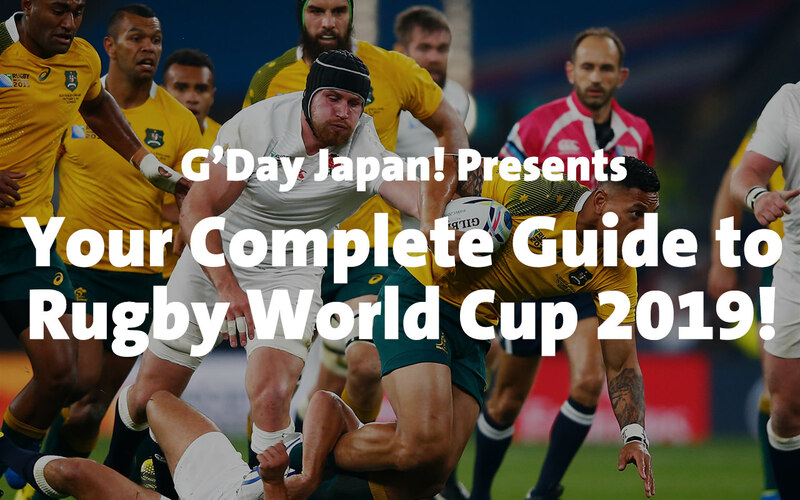 When in Shiga Kogen, you’ll want to visit include Mount Yokote for the highest altitude, Mount Yakebitai, the host of the 1998 Winter Olympics, and Mount Higashi-Tateyama which was also hosted to the 1998 Olympics for the giant slalom events. 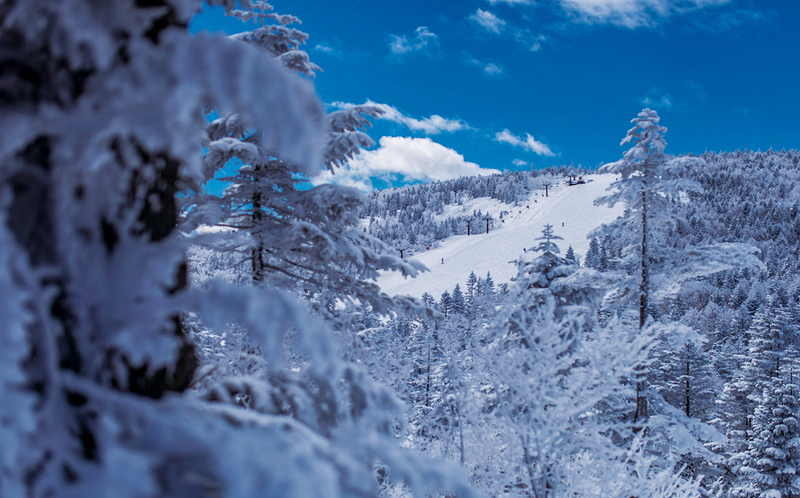 Shiga Kogen is not only renowned for their ungroomed, impeccable slopes and collection of resorts, but since 1980, has been designated as a UNESCO Man and the Biosphere Reserve. This shows that the relationship between people and this environment has improved and has been thoughtfully maintained since its establishment. 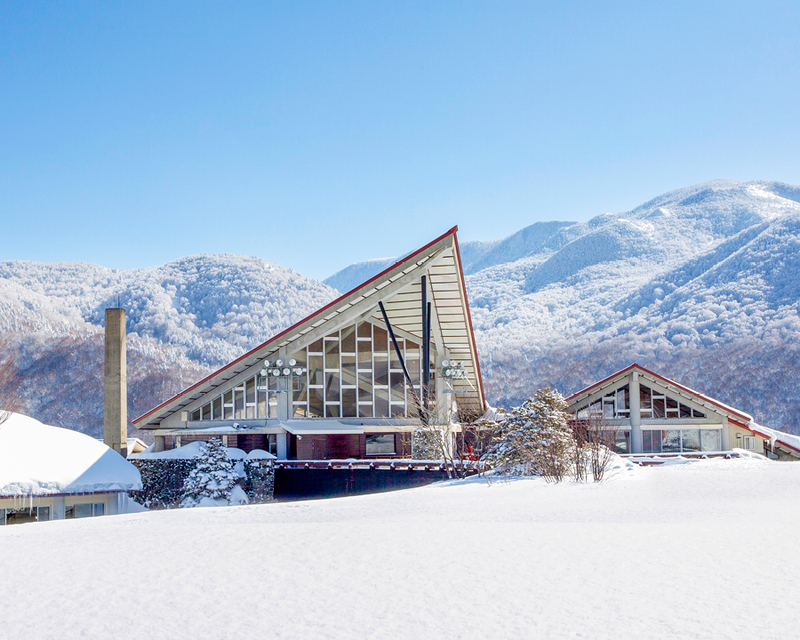 While refurbishments have taken place among several of the resorts, the surrounding environment is carefully preserved – and Shiga Kogen is one of the oldest biosphere reserves in Japan. An exciting part of the area’s biosphere is the Snow Monkey Park, also known as Jigokudani Monkey Park, located in the valley of the Yokoyu River. This area is popular for its wild Japanese macaques – or snow monkeys as everyone loves to call them – and they visit the valley in winter, and forage in the national park during the green season. Tourists travel to this spot just to see these adorable creatures as they descend from the mountains. They dive into the hot springs, admiring the attention of their guests, and then return to the safety of their forests at night. For travellers hoping to take a break from skiing down the extreme slopes, these delightful animals can brighten everyone’s day. Guests are not only drawn to the adorable snow monkeys, but to the excitement and exhilaration of the impressive slopes. For the serious skiers hoping to glide through pristine snow for over 2,307 metres, Mount Yokote is an adventurous choice, boasting beautiful panoramic, white-peaked views of this winter wonderland. This glorious mountain is known for having the highest ski lift in Japan, with spectacular views in every direction – even Mt. Fuji in the far distance on a sunny day, plus a charming bakery at the peak. At Mount Yokote there are two ski areas, Yokote-yama and Shibu-tōge. There are15 different courses on this mountain, 8 ski lifts and a 602-metre vertical drop, skiers of all levels are encouraged to test their skills on the slopes every year. With a 50% beginner rate eligible to glide down the longest, easiest slope of the mountain, this resort is truly one of a kind that caters to every guest. 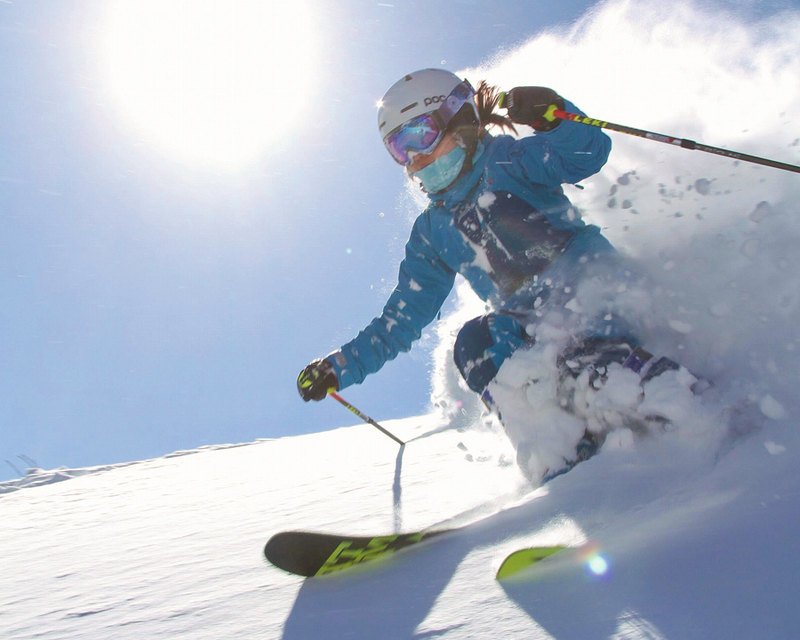 For the intermediate and advanced skiers, the steep run of 28° is a challenge that most partake in. No matter your ski level, Mount Yokote is a magnificent beauty operational from the beginning of December to the end of May. The Kumano-yu Ski Resort area, located at 1,700-1,960 metres high on the Kasagatake Mountain Range that spans from Mount Yokote faces the north. This means that thanks to the lack of direct sunlight on to this area, there’s ample powder snow here. This area is the first to open in the season at Shiga Kogen. 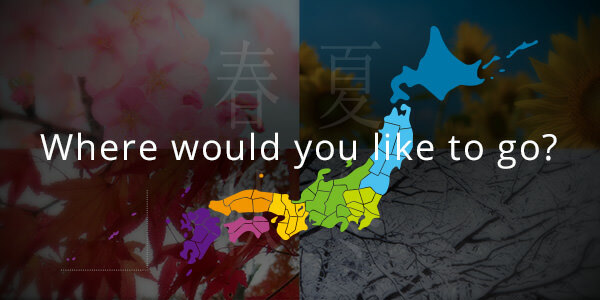 There area is also known for its history as a hot spring area, featuring Kumano-yu Onsen hot springs, Hotaru Onsen hot springs and Ishino-yu Onsen. 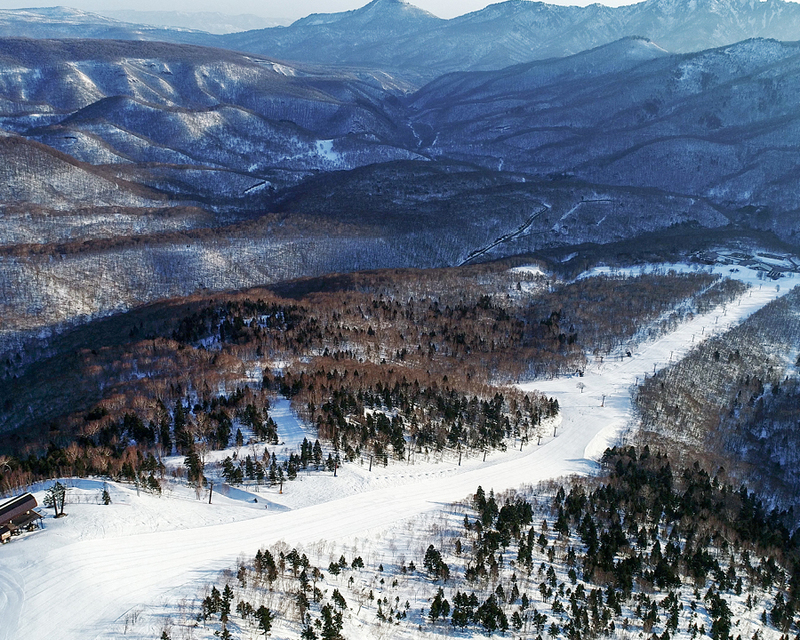 Shiga Kogen was host to some of the events from the 1998 Winter Olympics for alpine skiing slalom and snowboarding giant slalom events held on Mount Yakebitai. For blazing ties with global history, an altitude of 2,009 metres, this area accommodates for 2 of the gondola lifts currently operating in the Shiga Kogen region and is a must-see for the variety of outdoor slopes. Some of these slopes include detouring through a natural, forested trail, a course of non-compacted snow for advanced skiers, and it even accommodates for beginners and children along the mountain’s base. Yakebitai Ski Resort at Mount Yakebitai is one of the most expansive and well-developed of Shiga Kogen’s resorts. With two gondola and five lifts, this resort contains 19 inter-connected and varied courses, and a terrain park to capture the hearts of every skier, snowboarder and admirer of quality powder. For experienced riders, the challenge of the Olympic Course is a vision for many, however, the ultimate test of skill lies with the Expert Course which has a cartwheel-inducing 39° incline. 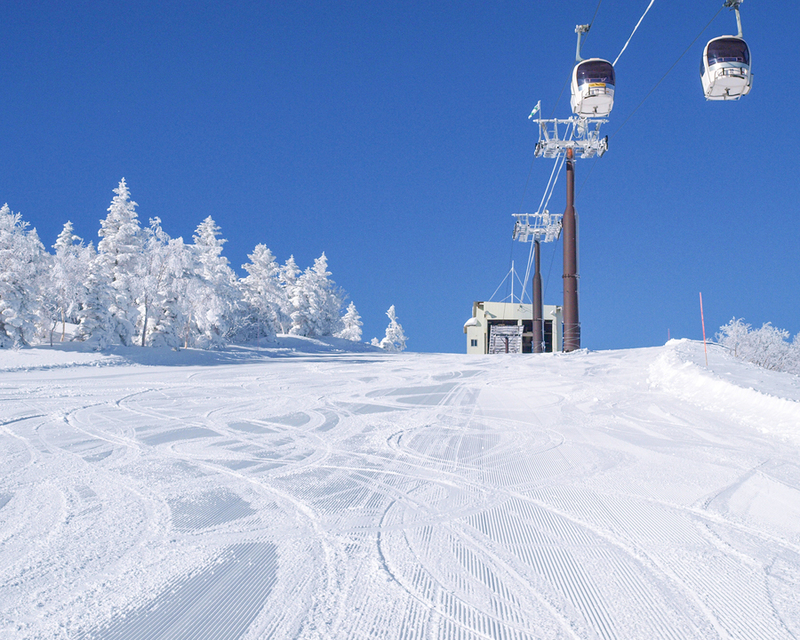 There is another ski resort on the 2,009 metre tall Mount Yakebitai, the Okushiga Kogen Ski Resort. Okushiga Kogen Ski Resort would have any kind of skier or snowboarder satisfied. There’s the 2.2 kilometre long run that comes with spectacular views, there’s acres amongst acres of backcountry area and there’s also a High Cascade terrain park and a kids park. If you are going with a big group of with children, this is a prime location that will please the needs of each and everyone. 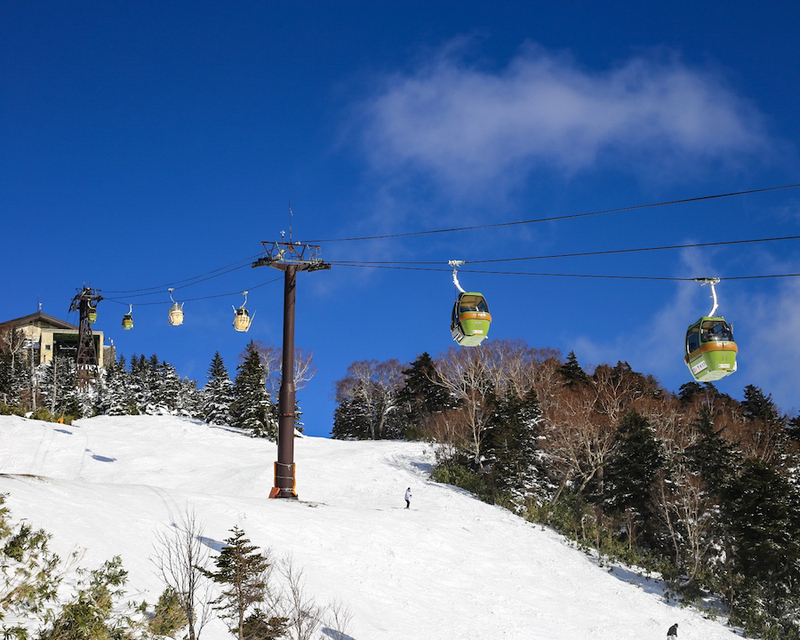 Okushiga Kogen Ski Resort is connected to Yakebitai Ski Resort via its a gondola lifts. For those who love a long cruise down the mountain, these two resorts on Mount Yakebitai is a must visit. 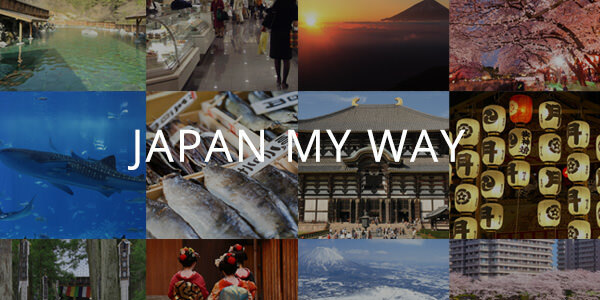 Higashi Tateyama is one part of the Shiga Kogen region, conveniently located in the central area. 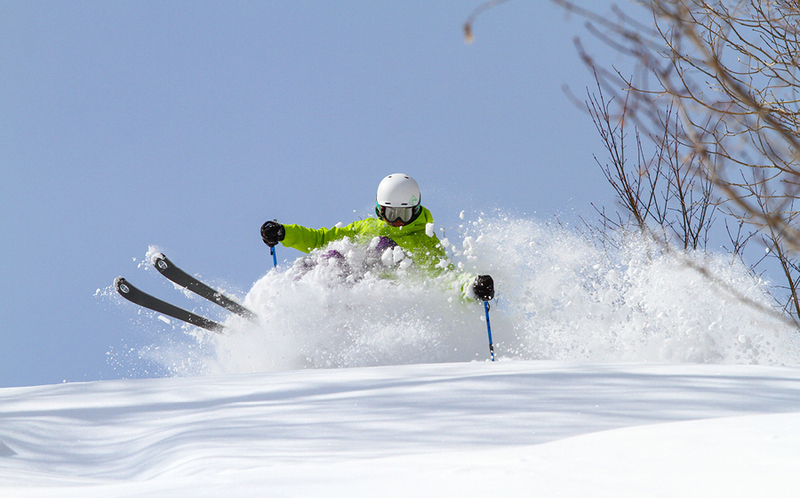 There are 13 ski resorts of various sizes within the central area of Shiga Kogen, all connected by lifts and simply by skiing from one to another. The Higashi Tateyama ski resort was a host of the 1998 Olympic Games for the giant slalom events, many skiers and snowboarders travel to this particular destination for the Higashiyama Olympic Course. 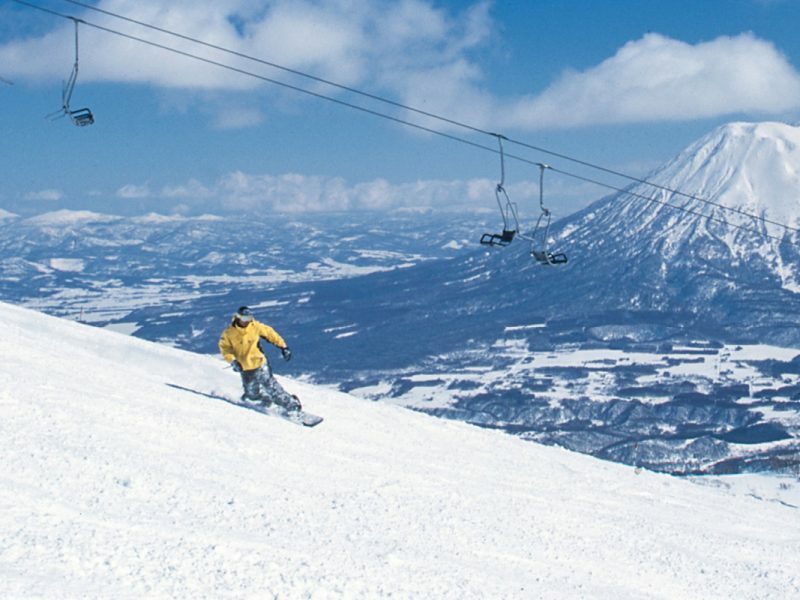 With a mix of advanced slopes, or a gentle winding course through trees, this destination inter-connects with the Terakoya area, which has the second highest peak of 2,125 metres, and with Bunadaira which is one 1,500 metre long, gentle slope. With a gondola for convenient access to the peak, a steep slope of 36°, this mountain is commonly associated with a 40% range of advanced skiers, but with an accessible ski school, the area always caters for every skill level. How close is Shigakogen to? From the summit of the Higashi Tateyama Ski Resort, the Northern Japanese Alps dominate the horizon. The scale of this view is as breathtaking as the runs that fly down the mountain, and it’s an absolute must-try for skiers and snowboarders in the Shiga Kogen resort area. 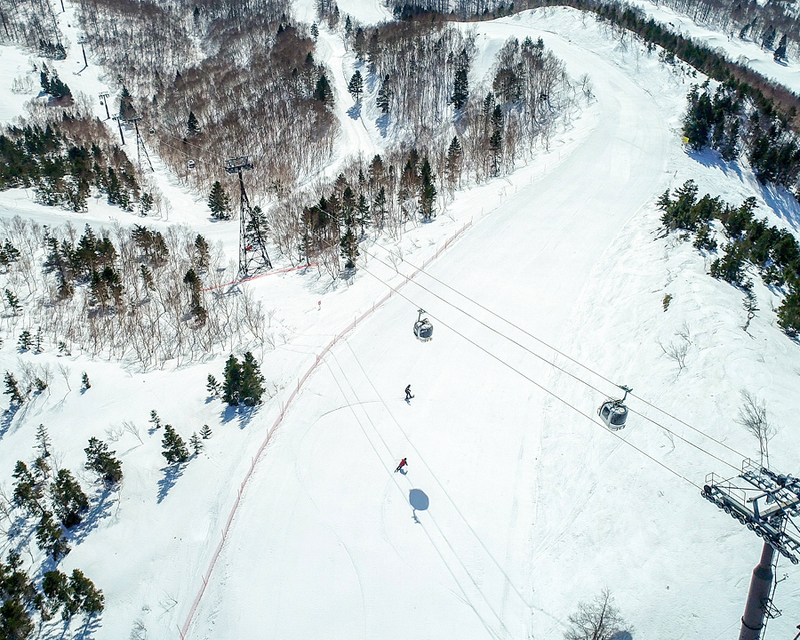 Famously covered in some of the finest, driest powder the area has to offer, its five-kilometre run is the longest in Shiga Kogen. The resort itself is not the largest in the area, though it needn’t be with several other ski fields accessible within in the surrounding area. 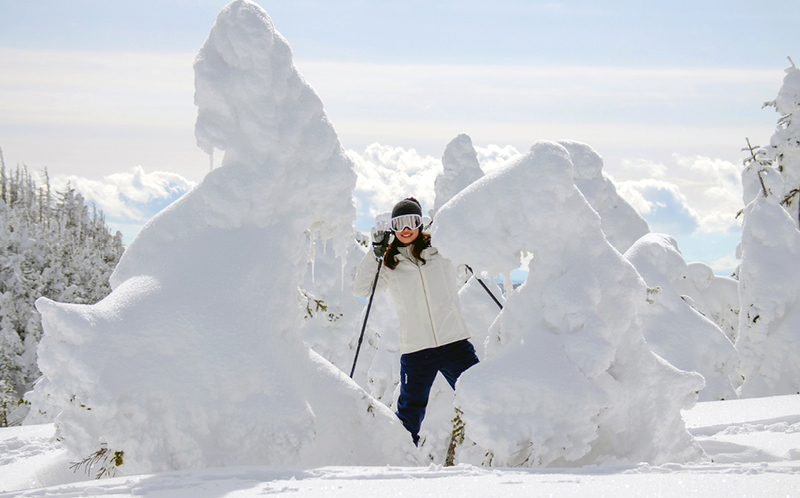 Terakoya Ski Field is located at an altitude of 2,100 metres, it is a household name among powder skiers and boarders for the standout quality of its snow. The Ichinose area that is comprised of three ski fields at the heart of Shiga Kogen is another one in the area to note. 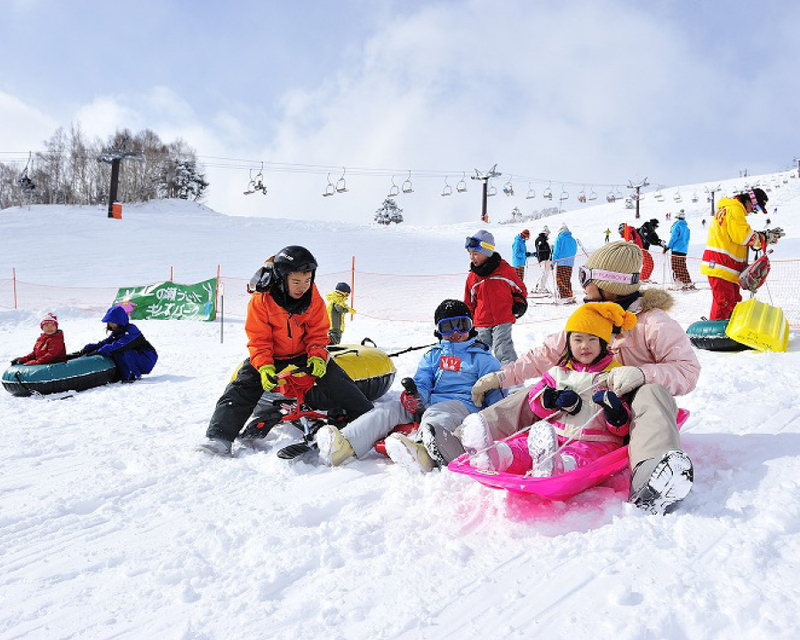 With a range of activities and a kids park, the Ichinose area also caters well for kids and beginners. Combining all that the neighbouring ski fields offer with Higashi Tateyama Ski Resort’s own brand reputation, you can trust you’ll have a fantastic time shredding up the powder snow in Shiga Kogen. 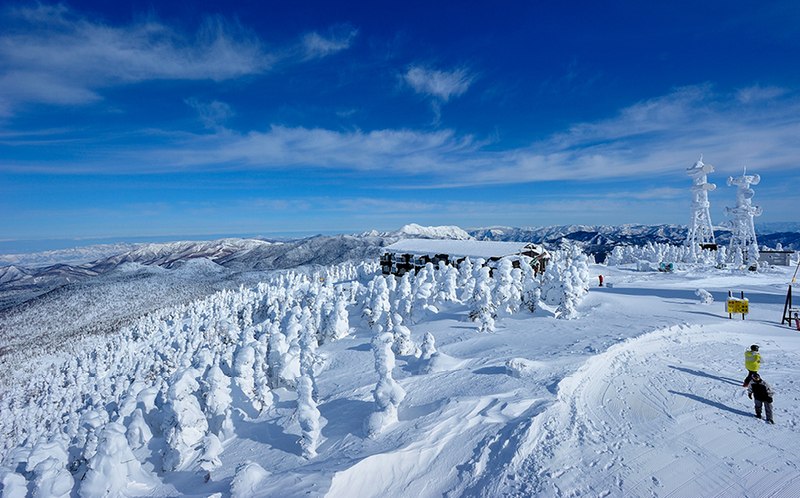 Yakebitaiyama Ski Resort stands 2,000 metres above sea level with the purest powder snow and a view that is unmissable. The resort caters to every need of their guest to ensure their stay is unforgettable. The Prince Hotel stands at the foot of the ski range which held the inaugural Olympic Ski and Snowboarding race at the 1998 Winter Olympics. It is the main course of the resort, tracking 650 metres long at a 30° incline, an adventurous trail for serious skiers. You can find a trail for everyone, with an intermediate range on the Panorama Course – a 2.5-kilometre ride with a breathtaking view of the Japanese Alps, as well as the Yakebitaiyama Family Snow Park for all to enjoy. They cater to families and groups, with activities running each day. 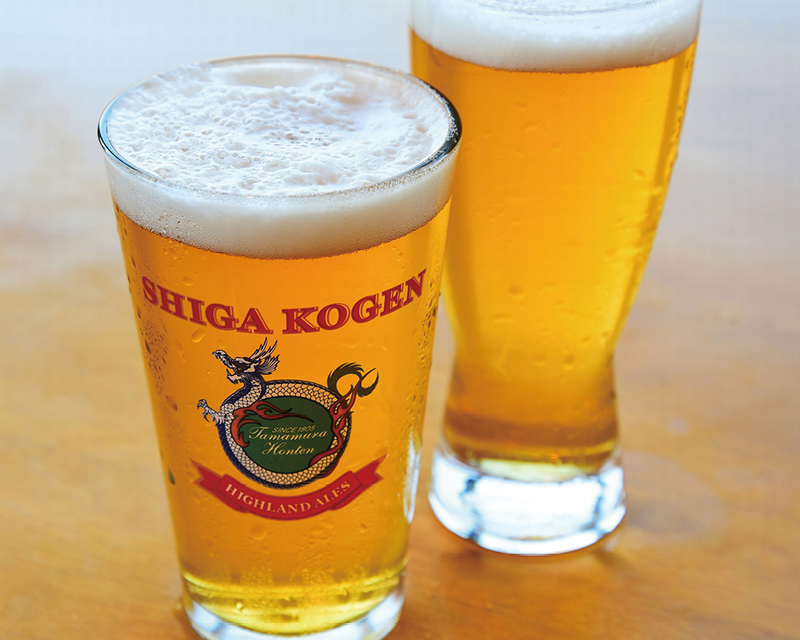 The resort offers guides on Shiga Kogen for those trying to get around, or to partake in snowshoe or back-country tours. There are many sites to visit during your stay like the famous snow monkeys of Jigokudani Monkey Park and the Togakushi Kids’ Ninja Village. After a day out on the slopes, guests can unwind at the East Building bar for a variety of locally crafted beers and meals. Many other resorts in the surrounding area include the Okushiga Kogen resort at Mount Yakebitai, and this particular retreat has one gondola and five lifts to transport guests to the peak for the 3 kilo metre downhill course of natural quality powder. 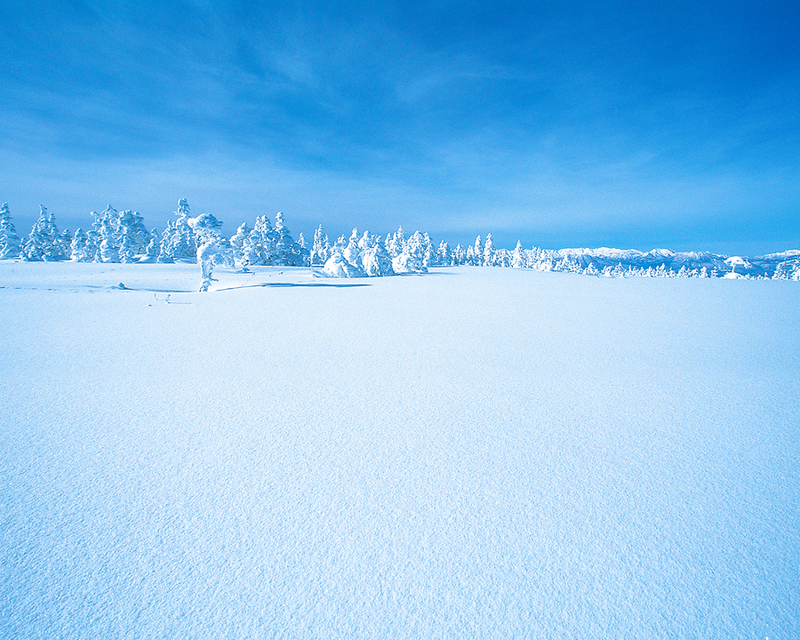 Despite the lack of snowfall in the region of Shiga Kogen, the entire range makes up for it with the quality of the snow produced by the natural elements in the air. Because many of the areas in this region are so remote, the quality of the powder is the best in the prefecture, continuously delivering pure and super-fine snow wherever you go. This natural quality is so rare to find anywhere else that guests marvel at its superiority and texture during their skiing adventures. 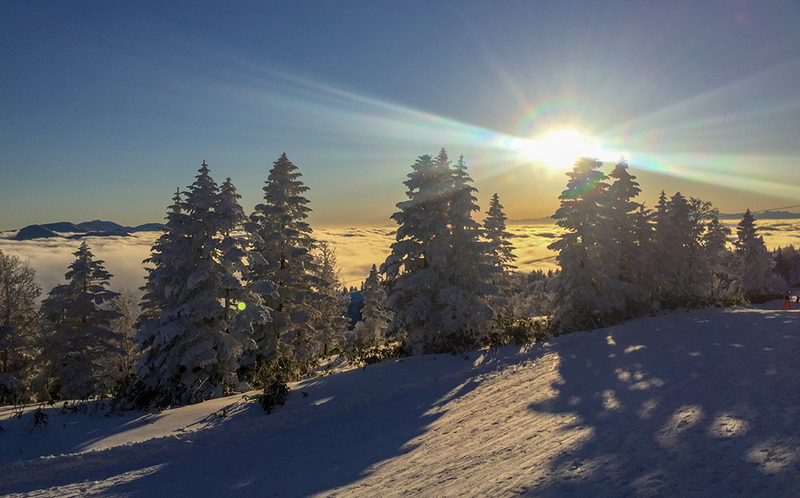 Guests should also look out for the Kumano-yu Resort – with five lifts and slopes spreading at an altitude of 1,700 to 1,960 metres, this silky powdered surface contains very little direct sunlight on the northern slope, so skiers are able to escape the glare of the sunlight. When you’ve had all the excitement of skiing across the diverse slopes, and you’re feeling a little weary, the perfect relaxation pick-up are the natural hot springs located in the Kumano-yu Resort area. While you may think that guests only visit this magnificent range for their slopes, you’ll be surprised to know that Shiga Kogen was famous for their hot springs before skiing became popular. As the volcanic eruptions sculpted the surrounding land millions of years ago, Shiga Kogen became home to seven natural hot spring sources vying for the attention of animals and humans in the area. As infrastructure and society were constructed, many of the hotels in the region sourced their onsen from the Shiga Mountains, combining pure water from the natural environment, in a safe, enclosed and serene space loved by all. To this day, most resorts in Shiga Kogen have hot springs located within their hotels, however the ones you’ll want to visit are the Kumano-yu hot springs, Hotaru hot springs and the Ishino-yu hot springs that were initially formed since ancient times, and the resorts have since designed around them. With panoramic, luxurious views of the white-peaked mountaintops, the lush fields of pure, high-quality powdered snow, and countless hot spring locations to rest your fatigued muscles, and to relax after an adventurous day, the Shiga Kogen resorts are an absolute unmissable treat for every tourist. With slopes catered for every skier, whether you’re a beginner or an expert, these slopes provide the best fun, the most action, and a marvellous time to spend with friends, loved ones and even locals from the area. With 48 accessible lifts and gondolas that interconnect between many of the courses in the region, as well as the inter-resort shuttle bus to transfer you to the best slopes, accessible with a single pass, the winter season at Shiga Kogen is one of the most exhilarating and adventurous you’ll find. 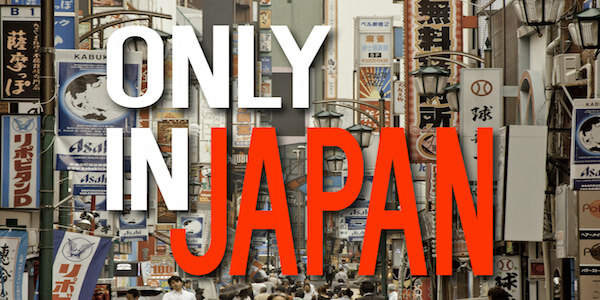 This superb collection of resorts is only 3 hours from Tokyo. 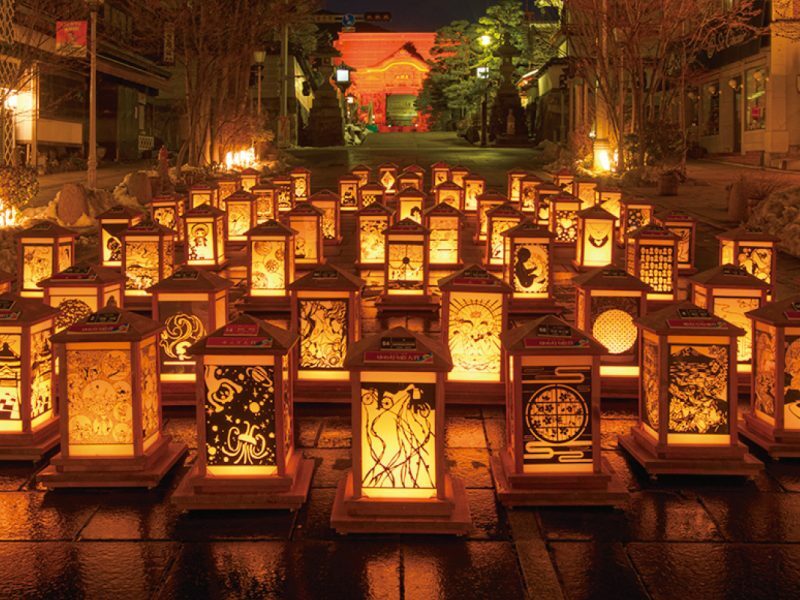 Tourists can take the JR Nagano Shinkansen and then a shuttle bus to reach the outstanding resort of Shiga Kogen, and the memories you’ll collect and endlessly treasure. 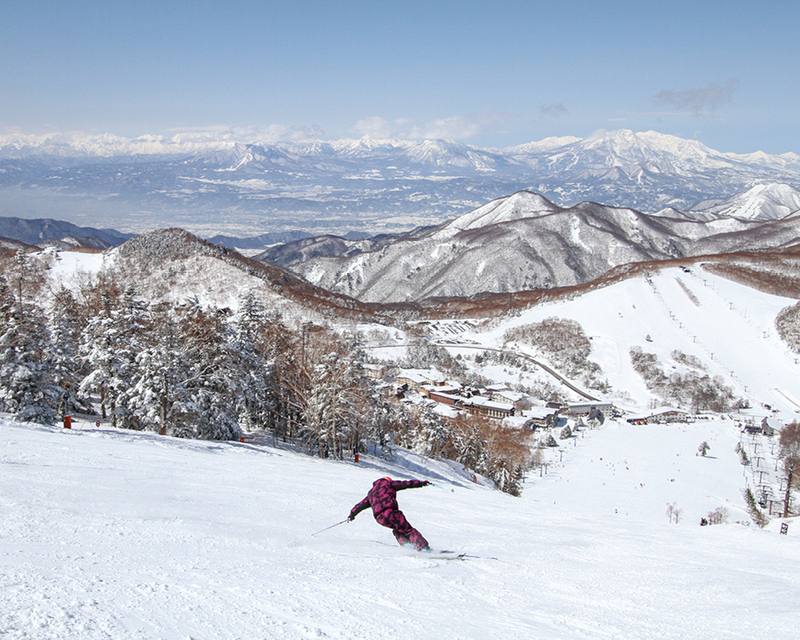 Enjoy high quality snow and great variety terrain at Okushiga Kogen Ski Resort. This resort, which is located within the Joshin’etsu-kogen National Park has nine courses, five chair lifts and one gondola. 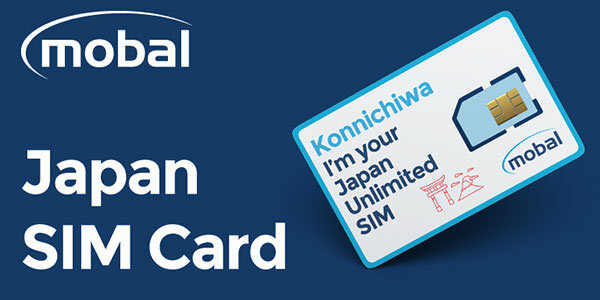 And with the Shiga Kogen All 18 Ski Area Pass, you will have access to eighteen of Shiga Kogen’s ski resorts. 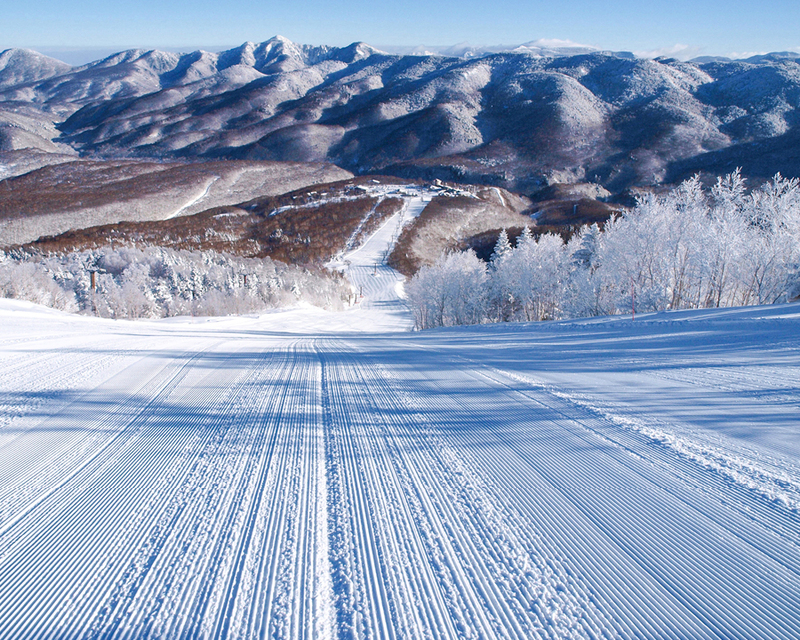 But the nine courses of Okushiga Kogen Ski Resort would have any kind of skier or snowboarder satisfied. There’s the 2.2 kilometre long run that comes with spectacular views, there’s acres amongst acres of backcountry area and there’s also a Free Line Park and a kids park. If you are going with a big group of with children, this is a prime location that will please the needs of each and everyone. To get to Okushiga Kogen is quite simple. 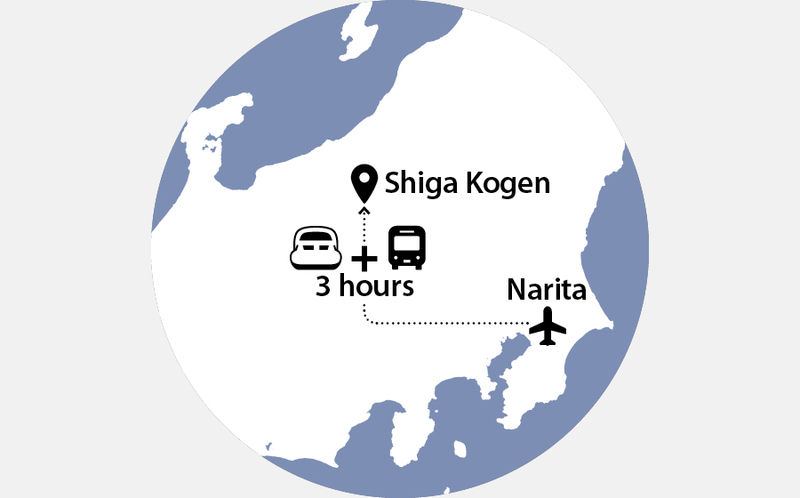 From Narita, it’s a breezy 150 minute ride on two trains to Nagano and an hour and half from there to the resort on the Nagaden bus going towards Shiga-Kogen. 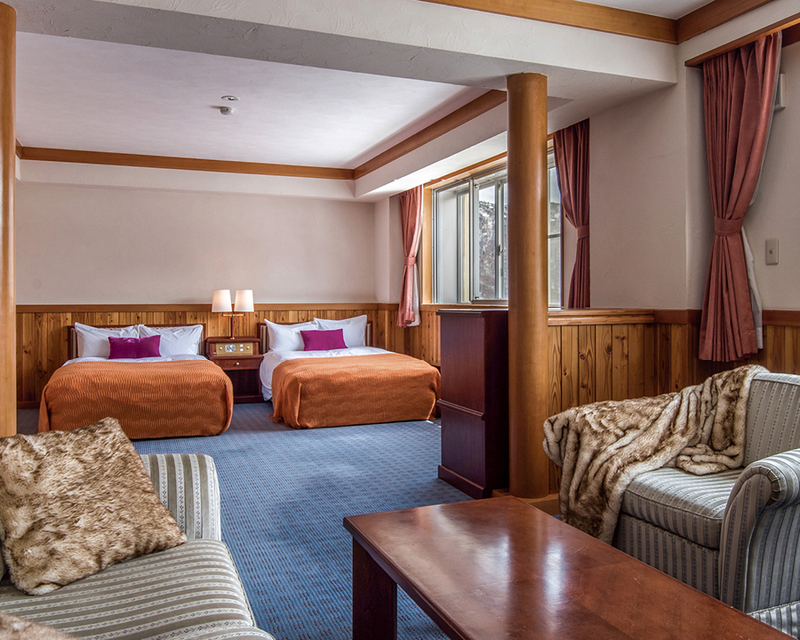 Adding to the convenience of being surrounded by a myriad of ski resorts, Okushiga Kogen Ski Resorts also provides accommodation at their Okushiga Kogen Hotel. The hotel is located 1,500 above sea level, right at the foot of the slopes, therefore you get to be one of the first to make tracks at the resort when you stay here. As a good contrast to the snowy cold outdoors, once in the hotel you’ll be welcomed by a woody warm decor and friendly staff. Some of the guest rooms come with a view of Mount Yakebitai and Iwasuge, adding luxury into convenience. 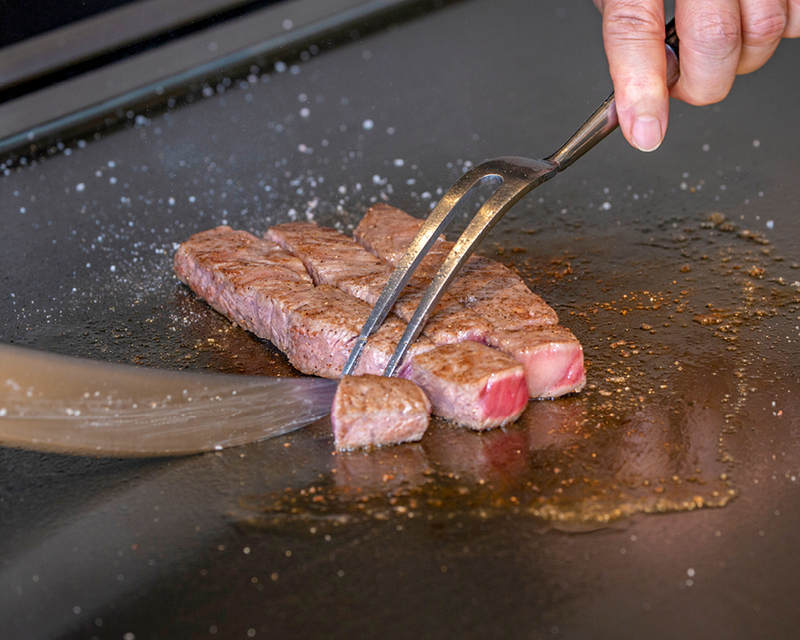 There are three restaurants at the resort serving French, Japanese or teppanyaki so you’ll have plenty of dining options during your stay. The hotel also offers a host of other fantastic services and facilities. 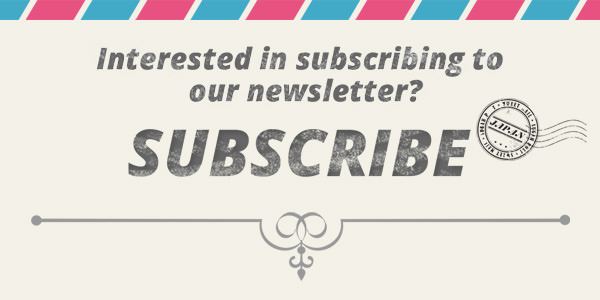 This includes childcare services, aromatherapy spa treatments, bathhouse as well as sauna! With plenty of relaxing and convenient activities off the snow, this makes for a perfect snow holiday accommodation. 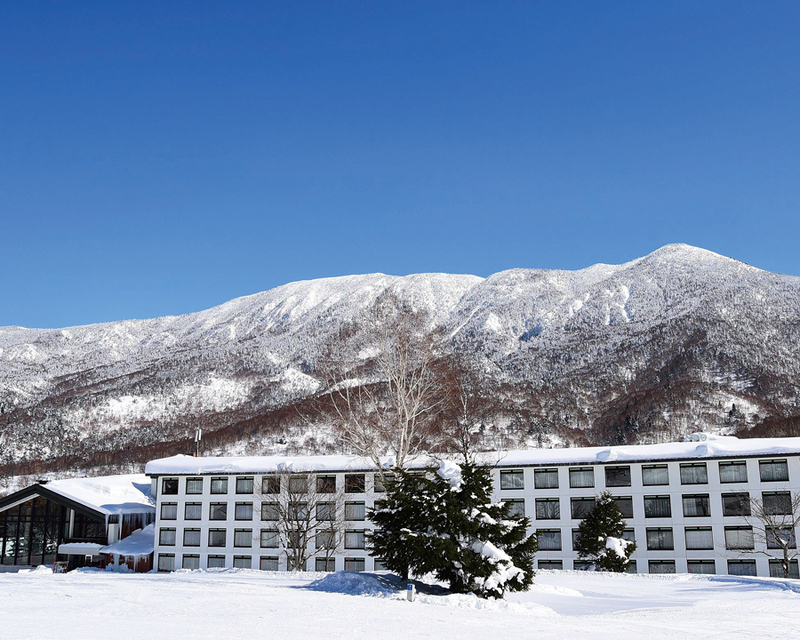 Home to some of Japan’s finest powder snow, Okushiga Kogen’s Hotel Grand Phenix is a comfortable and easily accessible base with a European Alpine vibe. Guests can immerse themselves in the culture and natural scenery alike, the hotel’s concept based on the “harmony of trees, stone and light”. Hotel Grand Phenix guests enjoy all the features of convenience they might expect. 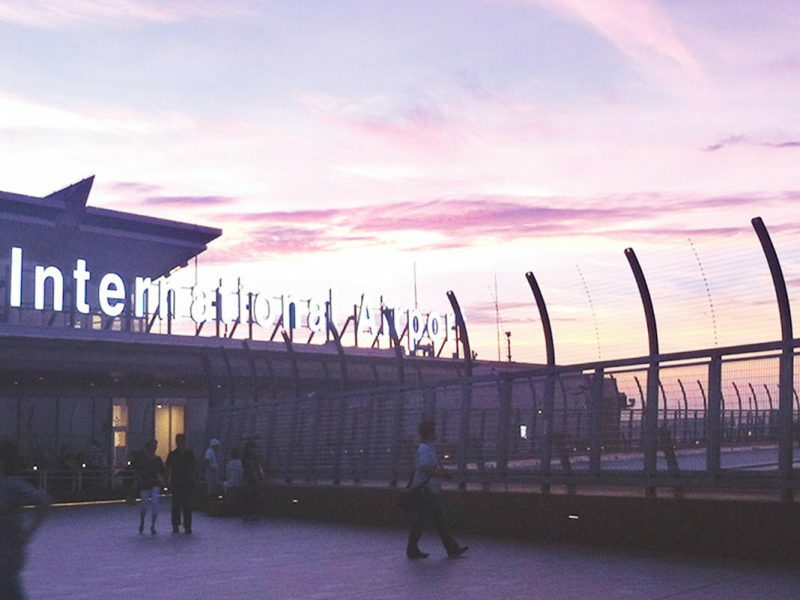 All major credit cards are accepted and guests can book via email with English speaking staff. 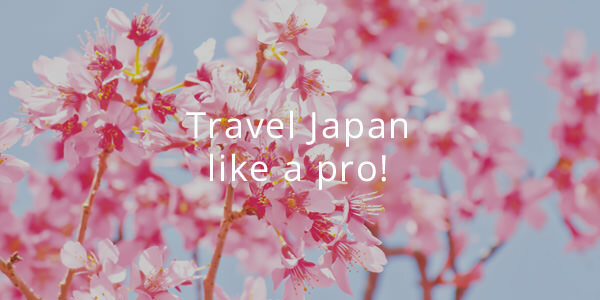 The hotel is located in Okushiga Kogen, just two hours from JR Nagano Station on the express bus, an hour and a half by taxi, or a five-hour drive from both Narita and Haneda airports. 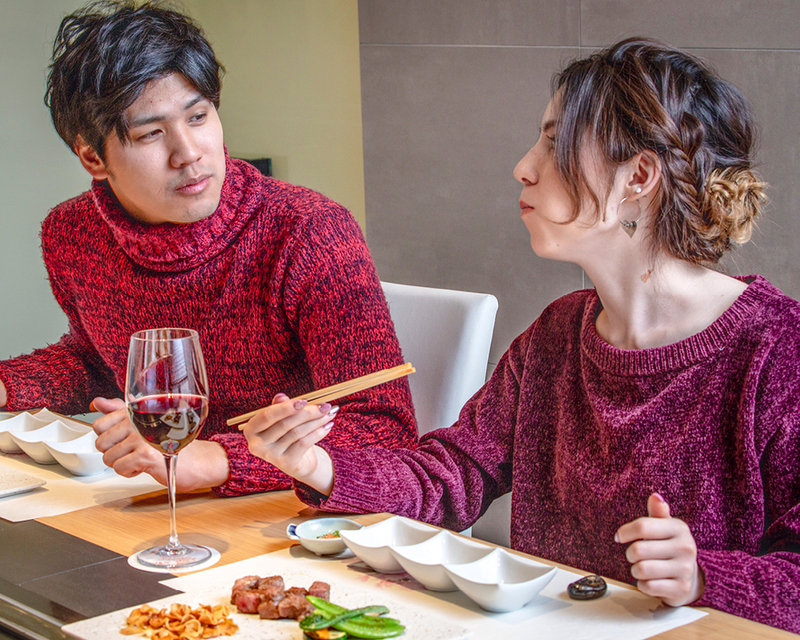 It’s here where guests will find warm, spacious rooms with balconies and large windows, as well as a great variety of Italian, Chinese, and of course, Japanese cuisine. There’s also a host of other comforts, from the guest lounge and bar to the sauna, public bath and indoor heated pool. Hotel Grand Phenix is family-friendly meaning guests of all ages and experience may experience the thrill of powder snow or even the glorious beauty of the green season from spring to autumn.